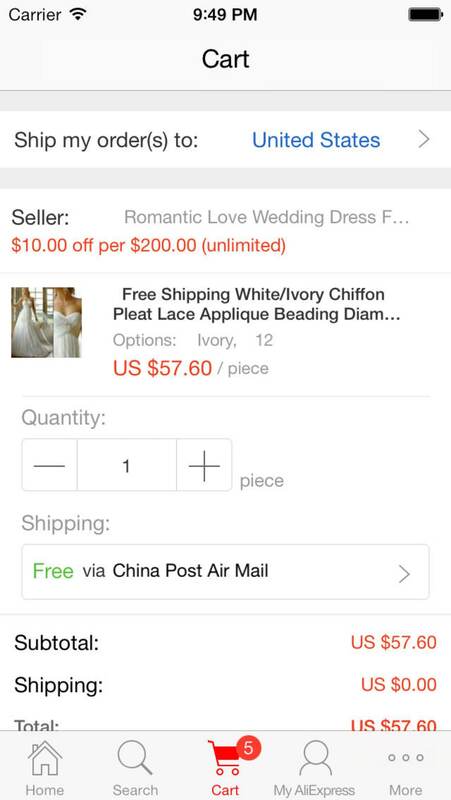 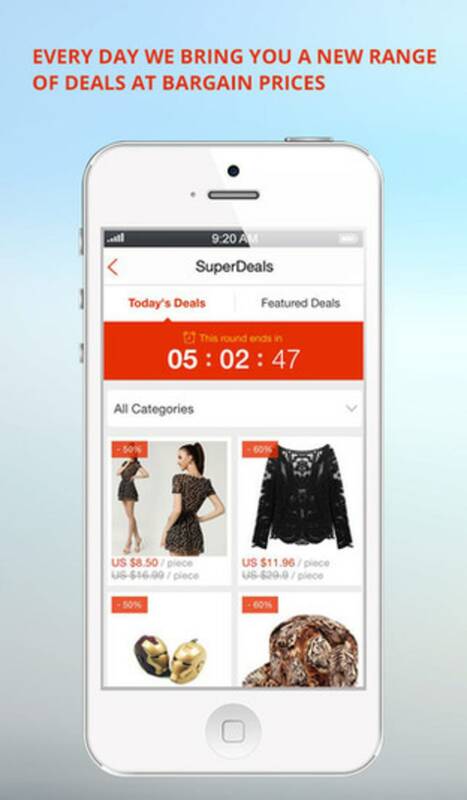 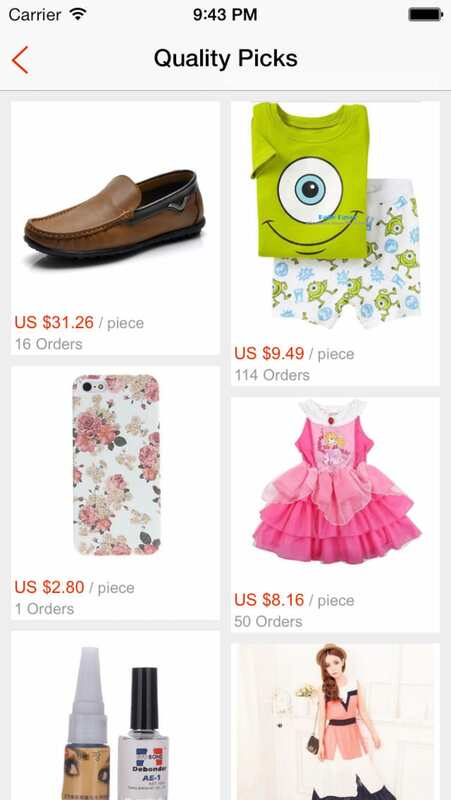 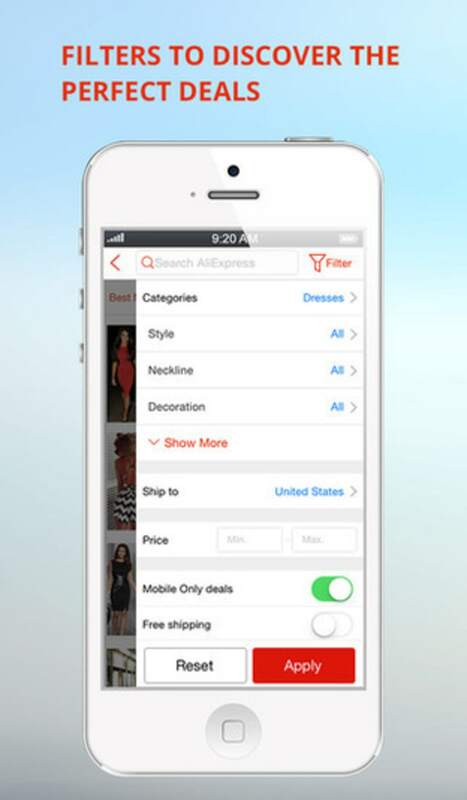 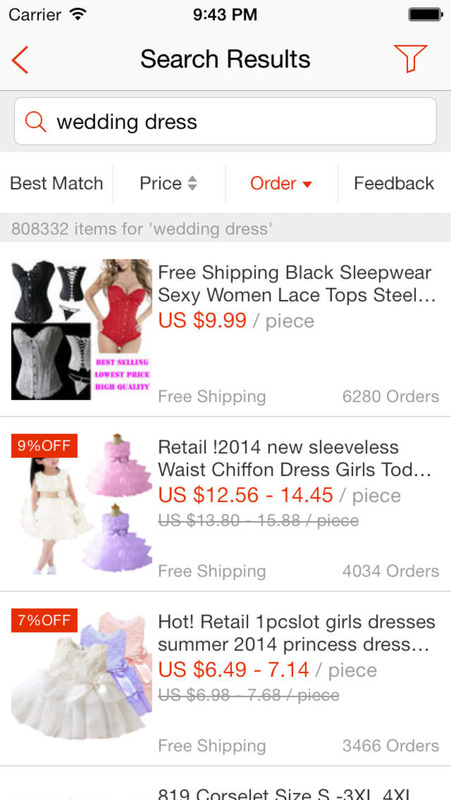 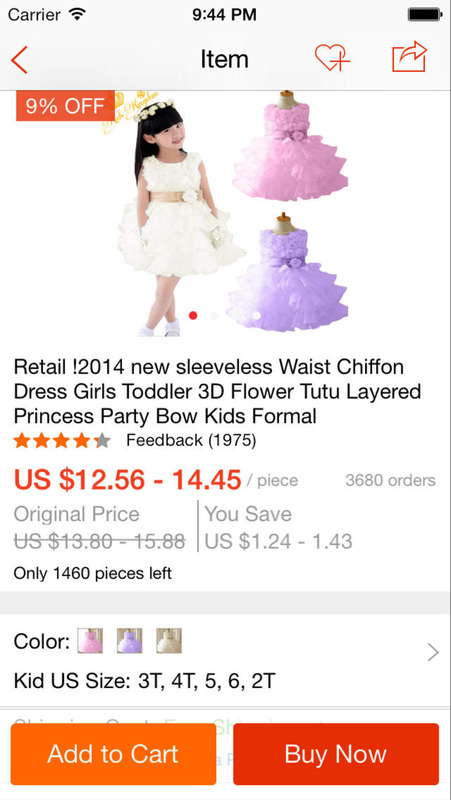 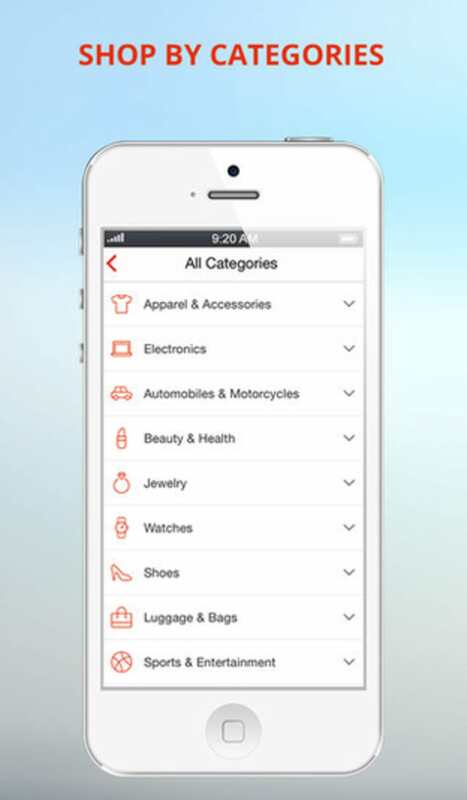 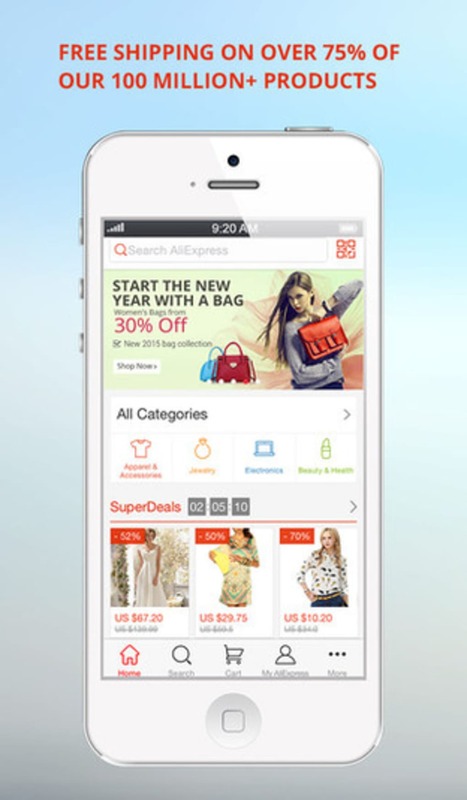 AliExpress Shopping App is a free iPhone app, belonging to the category Lifestyle Apps with subcategory Shopping and has been created by Alibaba. 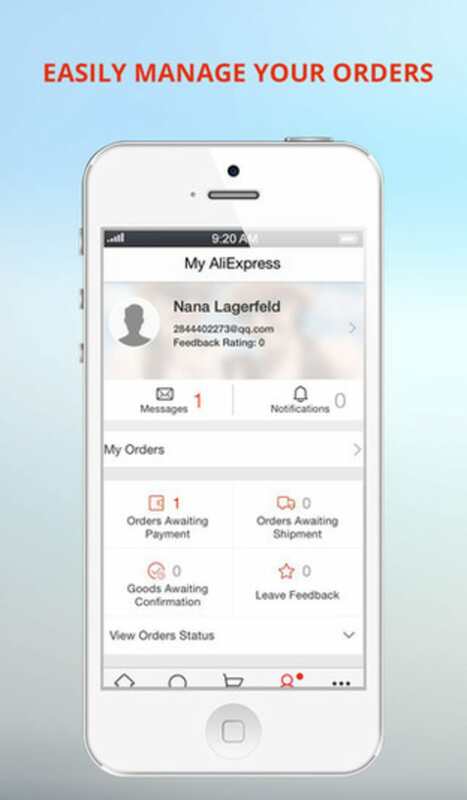 The app version is 4.6.1 and it has been updated on 4/26/16. 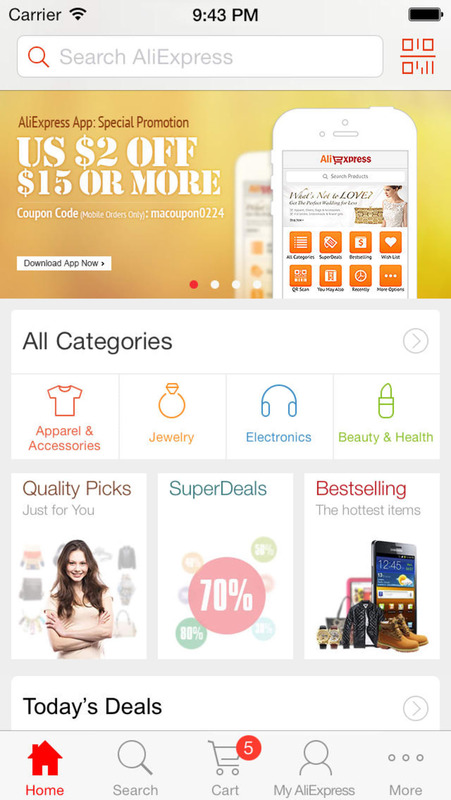 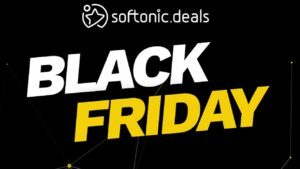 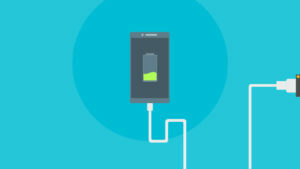 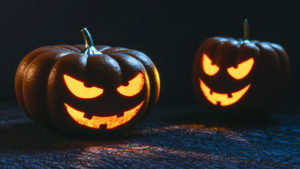 This app is available for users with the operating system iOS 7.0 or later, and it is available in several languages like English and Simplified Chinese.